Alleron is a large cap Australian equities growth manager delivering concentrated, high conviction portfolios with superior returns. Alleron is an Australian boutique wholesale fund manager specialising in Australian equities. Founded by Barry Littler and Albert Hung in 2004 and owned and operated by staff, Alleron commenced managing money in February 2005 and since this time has been one of the best performing investment managers in terms of delivering outperformance for our clients. Alleron’s investment process seeks to deliver significant outperformance by identifying mispriced stocks with changing growth profiles and building concentrated portfolios of those stocks. Alleron won the Australian Boutique Fund Manager Golden Calf Award from the Australian Fund Manager Foundation in both 2007 and 2010. Barry Littler co-founded Alleron Investment Management in 2004 with the aim of providing a high conviction equity boutique manager with the genuine capacity to outperform across significant periods of time. Alleron started managing money directly in February 2005 and since that time has looked after clients by adding significant return above the equity index. Barry is also passionate about leading staff development, growth, service culture and learning processes to ensure Alleron’s investment process continues to evolve and deliver out-performance across the next 10 years and beyond. Barry has participated in financial markets since 1982 and is one of the few individuals in the country who has run significant businesses in most aspects of wholesale markets. These include a full-service futures broker, bond desk, currency desk, options businesses and of course, an equity investment business. Previous employers include the GIO, Tower, Westpac, and Société Générale Australia, however Barry has found the most excitement and satisfaction in pursuing his own entrepreneurial instincts, having founded businesses in the areas of software, consulting and financial markets. 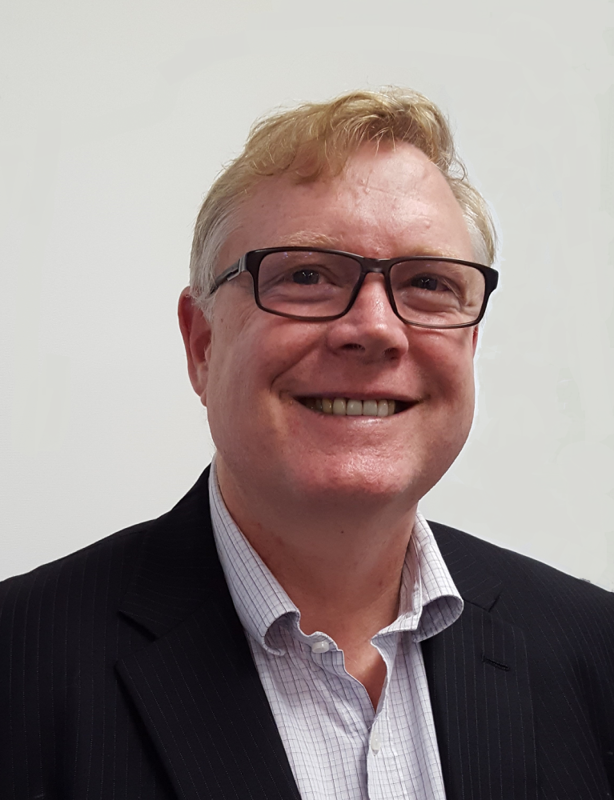 Barry has a Commerce Degree from the University of NSW (UNSW) majoring in Finance, Accounting and Systems, and also has a Master of Commerce with an advanced specialisation in Marketing. He has also completed studies in psychology. Barry has lectured for the Australian Financial Markets Association (AFMA) in technical issues and financial market ethics and has also delivered seminars to many large organisations in many countries on technical financial subjects. Albert is a co-founder of Alleron and provided the intellectual inspiration and practical experience necessary for the development of the Alleron investment process. Albert chairs the investment committee and works closely with the Chief Investment Officer and the investment team to ensure that the process is being implemented consistently and effectively. He is profoundly interested in every aspect of its continued evolution, a commitment that will underpin Alleron’s future outperformance. Albert has over 30 years’ experience in managing equity portfolios for wholesale clients including his various roles at different institutions before the establishment of Alleron in 2004. He holds a Master’s Degree in Commerce from the University of Newcastle in Australia and a Bachelor Degree in Social Science (Honours 1st Class) from the Chinese University of Hong Kong. 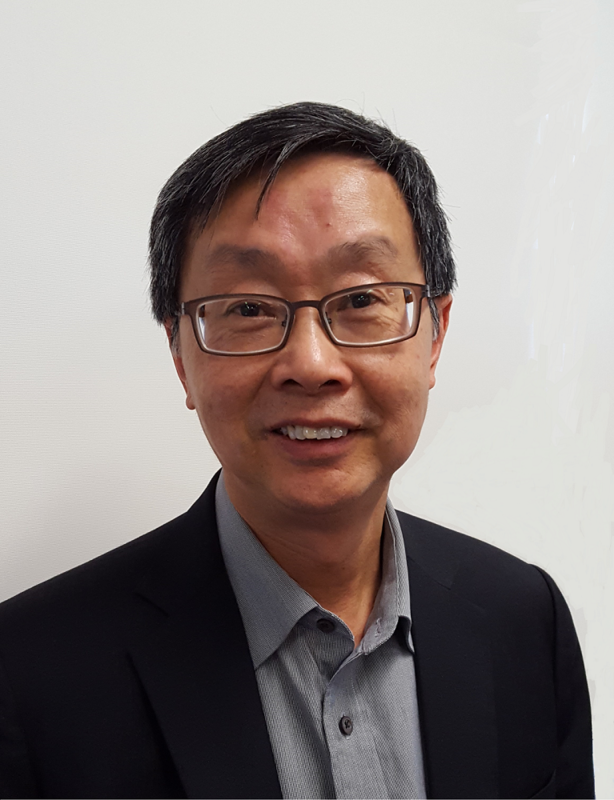 He is also an accountant with a fellowship of Chartered Certified Accountants (UK) and an associate of the Hong Kong Institute of Certified Public Accountants. Sean has been fascinated by financial markets since his first day interning in the dealing room with the Citibank treasury economics department in 1991, when comments from a visiting analyst sent the AUD/USD plummeting and the dealing room alive with action. Sean’s desire to better understand the reasons for market movements led him to pursue further analysis work with Citibank economic department. He was later invited to assist in the establishment of the economics department within the treasury of Société Générale Sydney where he became a treasury economist. 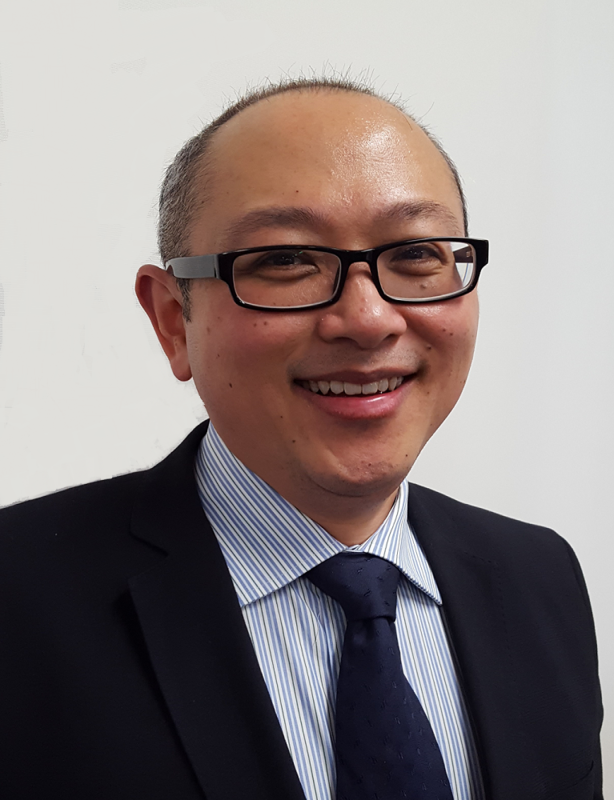 After gaining global experience within investments banks in Europe during the late 1990’s, Sean returned to Australia and in 2000, under the mentorship of Albert Hung, commenced with Tower Asset Management dealing and analyzing Australian equities. It was from this time that Sean studied and implemented the investment process developed by Albert Hung and in 2004 was asked to become a founding member of Alleron Investment Management Ltd. Aside from establishing the dealing systems and processes, Sean continued to learn and implement the Alleron investment process as a senior member of the Investment Team. Sean was appointed Alleron’s Chief Investment Officer in 2016. In addition to stock selection and analysis, he is responsible for all aspects of Alleron’s Investment Process. Sean is head of Alleron’s unique energy committee, the portfolio risk committee and the process integrity committee. He is also one of the three investment team members that make up the portfolio construction committee. Alan is principal analyst for many of Alleron’s portfolio stocks and the coverage universe, in particular medium capitalisation companies. He is a key member of the portfolio management team and implementation process. Alan’s extensive experience allows him to both implement the investment process, and also play a pivotal role in how the process evolves. 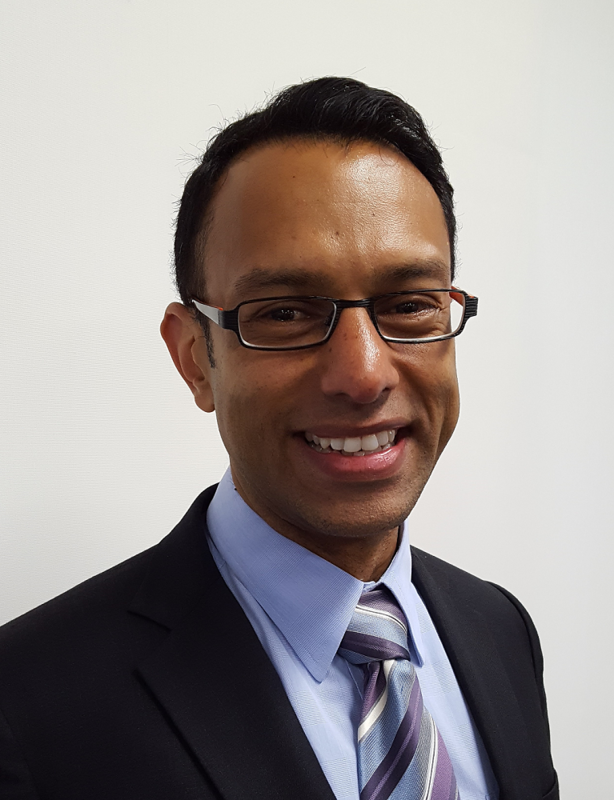 Alan joined Alleron Investment Management in 2011 to focus on analysing Australian stocks, and his experience has included working for Aon Consulting, Legal & General, WorkCover NSW and nearly five years in Europe investing in global equity markets with Allianz Asset Management. For Mark, it is all about risk, return and consistency. Mark is responsible for ensuring that the ideas expressed in the Alleron portfolio are implemented in the most efficient manner possible. He applies quantitative analysis to our qualitative stock selections to evaluate and minimise risk, to recycle capital from underperforming stocks to those with greater energy and to study any market aspect that bears on our investment process. Mark uses data contained in over 3500 research papers generated by Alleron analysts across more than 12 years to validate long-range studies on portfolio balance and risk characteristics. He conducts continuous, incremental improvement of Alleron processes to ensure reliable delivery of a robust product and intelligent adaptation on an objective basis. Mark is a long standing member of the Alleron team. He won first place and the University Medal in Electrical Engineering at the University of New South Wales and coupled this with a B.Sc. majoring in Computer Science and has applied his passion for analysis to a wide variety of financial markets for nearly three decades. Mark is experienced in trading, risk analysis software design and financial market education, having delivered seminars on futures, options, fixed interest and foreign exchange trading to over a thousand market professionals in Australia, Canada, New Zealand, India and Singapore. As an Investment Analyst and beyond the usual realms of financial modelling, Daniel is also responsible for monitoring and updating the Quality, Valuation and Energy triggers for portfolio stocks as well as stocks within the ASX 100. He is also responsible for identifying energy triggers in the context of the Alleron investment philosophy and bringing to the team’s attention any company inflection points that may assist with the purchase or sale of these stocks. Daniel has membership in the Risk, Energy and Process Integrity Committees and loves the challenge of building investment cases for companies that compete for investment on behalf of Alleron’s clients. 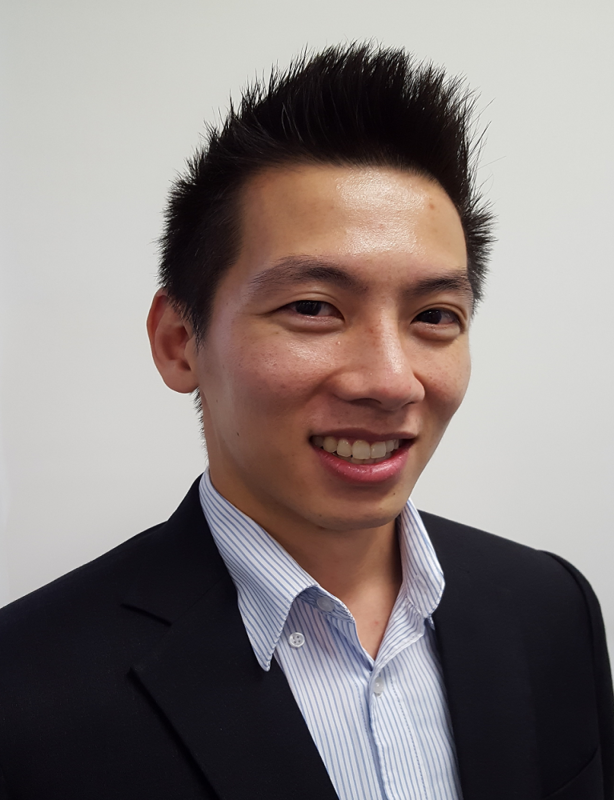 Daniel has a Bachelor of Business and Bachelor of Arts in International Studies from UTS, is a CPA and has previous business experience doing audit and assurance for Moore Stephens in Hong Kong. 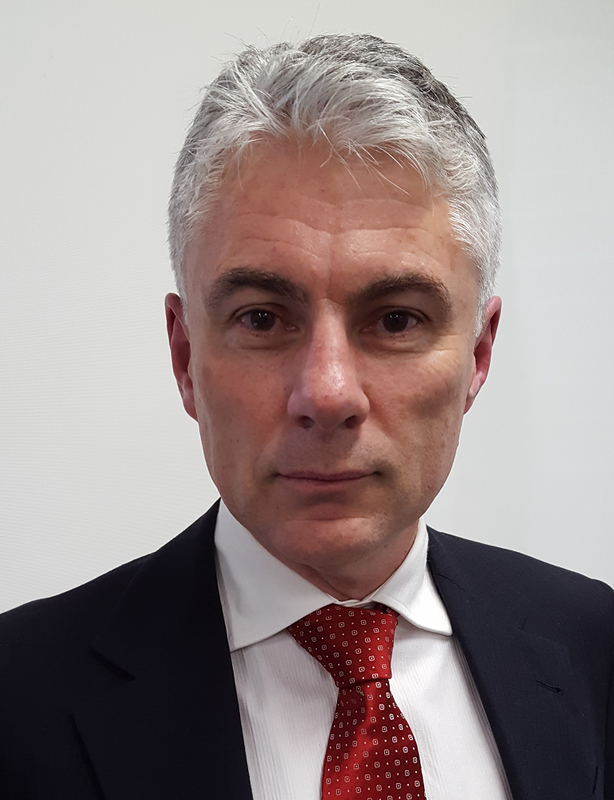 Dr David R. Gallagher is a member of Alleron’s Portfolio Risk and Investment Process Committee, with responsibility for implementing/refining the firm’s approach to portfolio risk and investment process. Prior to joining Alleron, Dr Gallagher was the CEO of the $41 million Centre of Excellence in International Finance and Regulation (CIFR), which was funded by the Commonwealth and NSW Governments, and with a consortium of other universities and research centres. He previously held professorial appointments at the UNSW Business School, UTS Business School, Macquarie Graduate School of Management, as well as a visiting appointment at The University of Texas at Austin. Dr Gallagher’s research interests and expertise are in the fields of investment management and capital markets, and his research has been widely cited. He has also consulted widely to both industry and Government, and has been a research director with the Capital Markets CRC Limited since 2008. 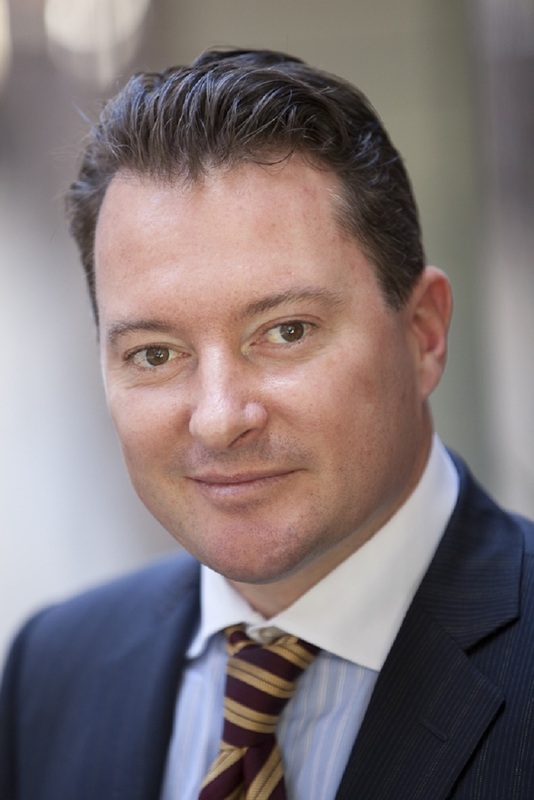 Dr Gallagher graduated from The University of Sydney Business School with a PhD in Finance in 2002.